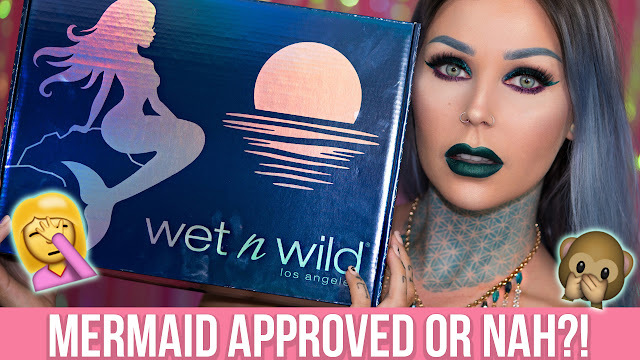 Wet N Wild Midnight Mermaid Collection - NO BULLSH%T REVIEW! WNW contest is towards the end of this month, keep an eye out on their IG and @ArcticFoxHairColor! My Vegan & CF Hair Color Line! © Kristen Leanne Style. All rights reserved.